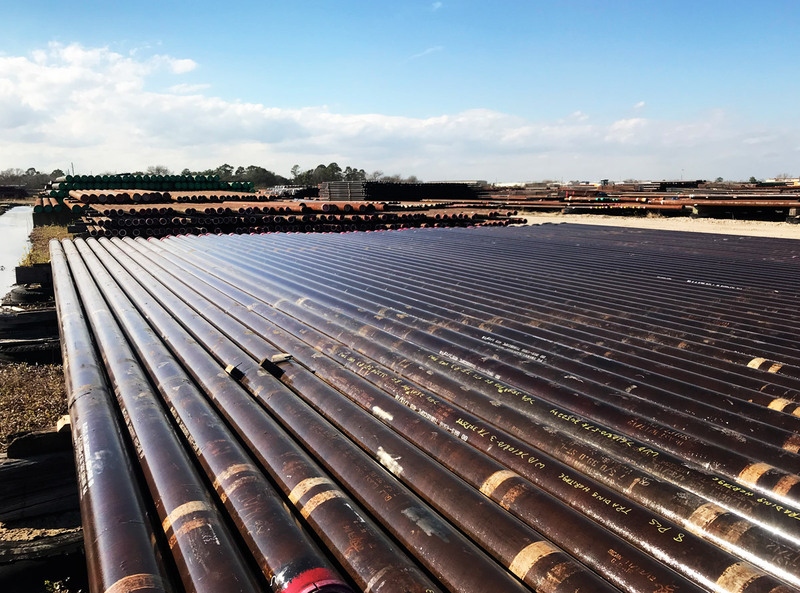 We’re experts in helping oil and gas companies efficiently manage surplus inventories in order to maximize cash flow and keep assets in prime condition. We help companies turn excess OCTG assets into cash. 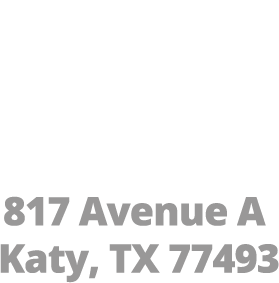 Headquartered in Katy, TX, Trading Heritage International is an experienced surplus company you can trust. 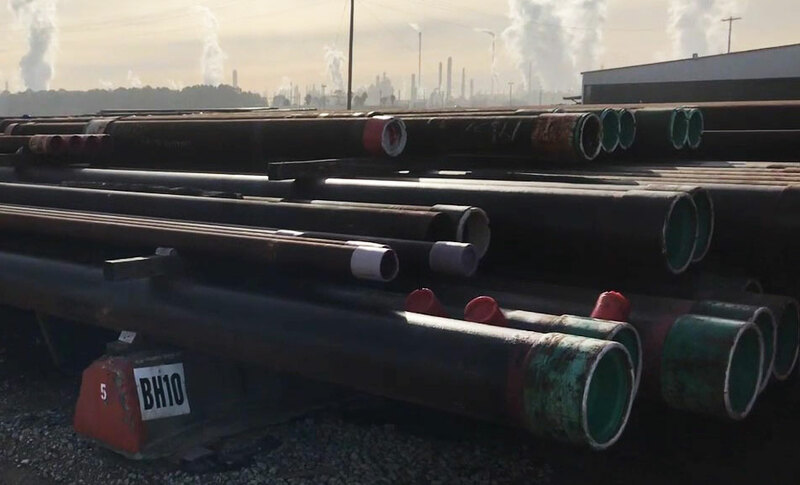 We have a background in pipe distribution, and know exactly how to accurately assess inventory, market it, and sell it for the highest return for our customers.  We’re your best resource for providing top-level pricing in the shortest time possible. 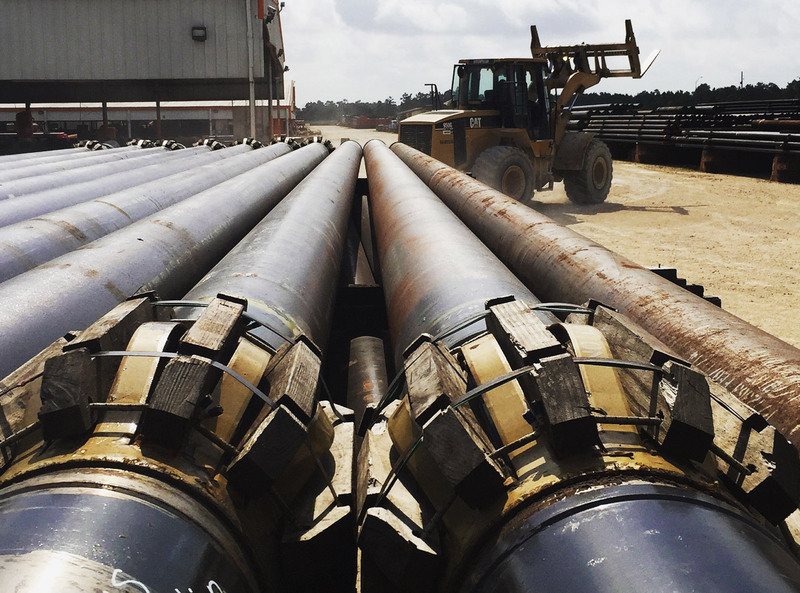 THI’s proven process enables our team to quickly customize a disposal strategy for any surplus. 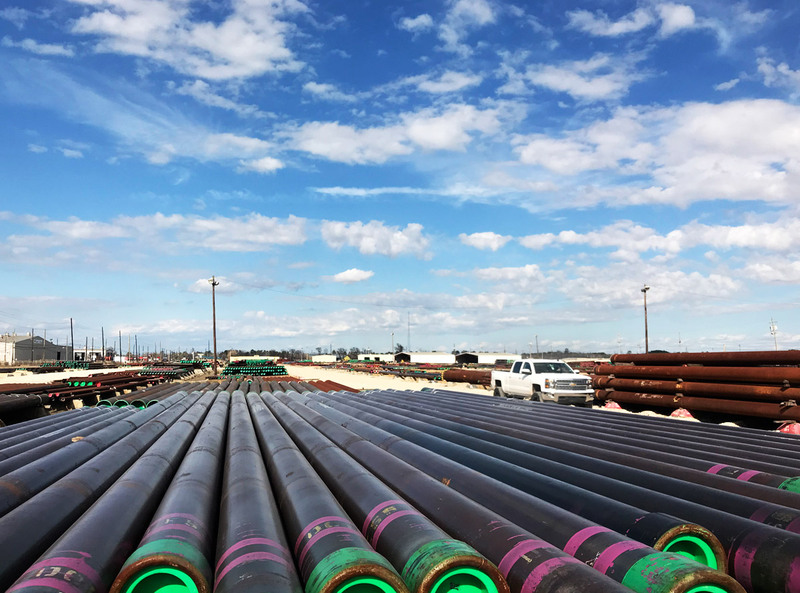 Key components of our process include: thorough inspection, detailed documentation, and proprietary software that enables us to provide data-backed, non-biased valuation. At Trading Heritage, we have a repeatable disposition process that saves time and gets our customers more return on their surplus. By using a repeatable process, we’re able to measure results and develop a customized system for each customer. We apply an integrated strategy of operations and sales that works together. This enables THI to get a recovery value 200-300% higher than traditional disposal means. 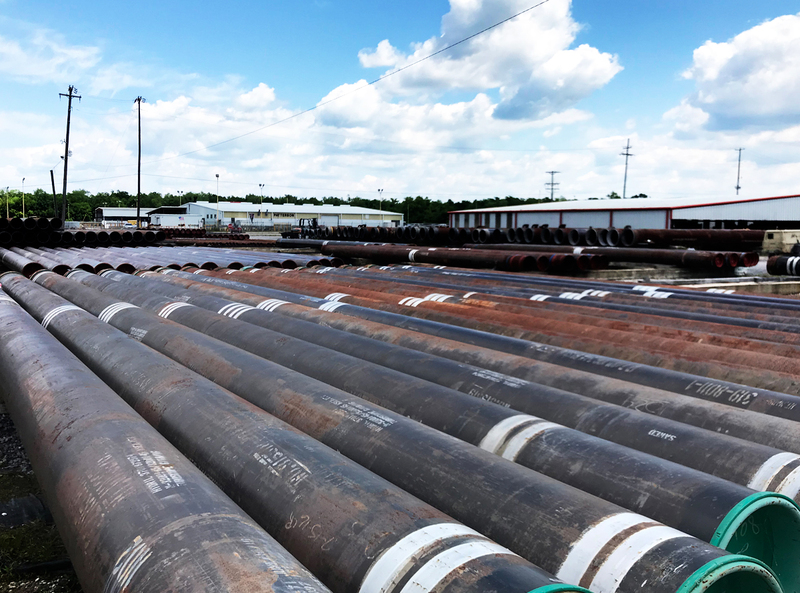 Trading Heritage International turns your surplus pipe into cash that can be put toward drilling operations and company growth. 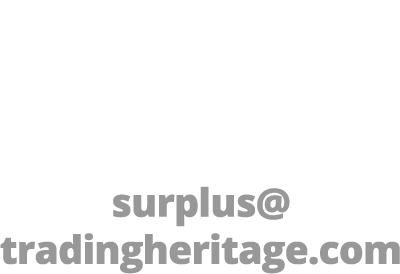 Why choose Trading Heritage to sell your surplus? 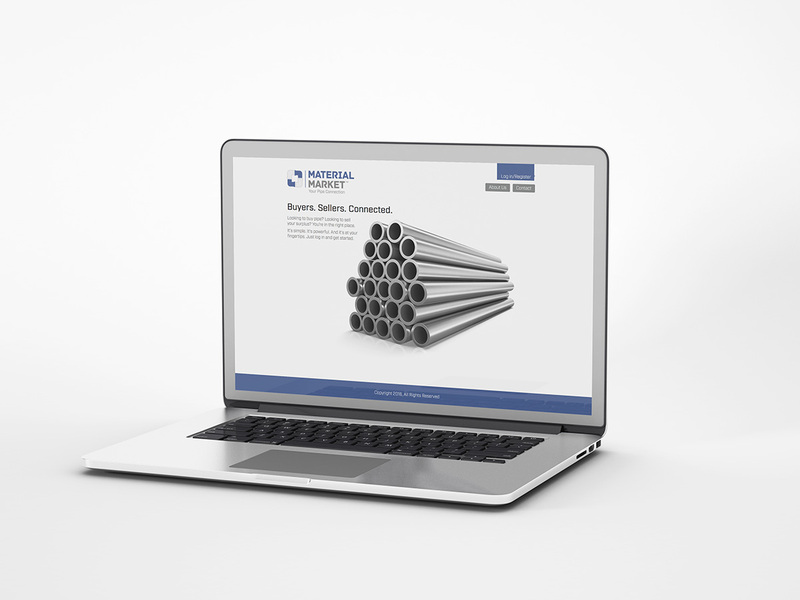 Our online platform is specifically geared toward marketing surplus material. THI’s targeted marketing gets your material in front of the right buyers with immediate need. THI’s Financing terms expand the market of viable buyers who can purchase your inventory. Material Market™ is a global platform designed to streamline your business operations in the surplus market. 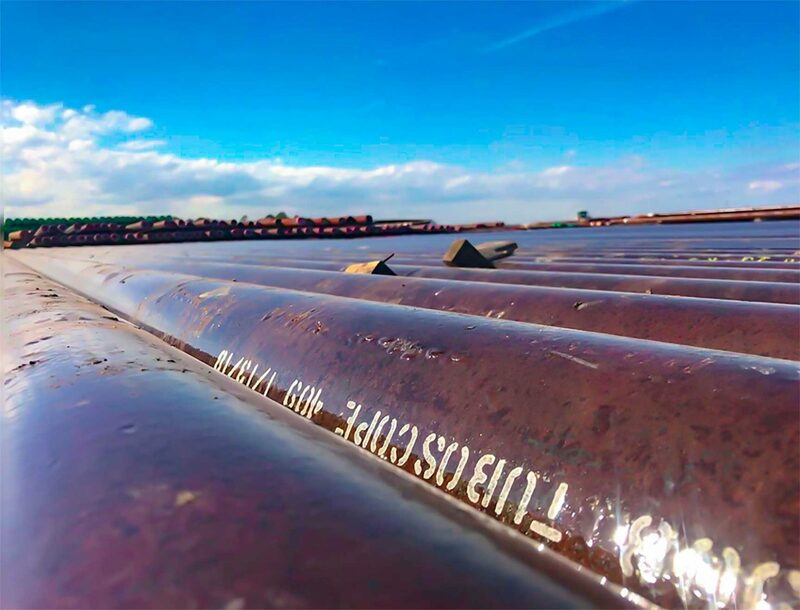 Whether you are buying or selling—this tool has solved the inefficiencies of surplus tubular disposal by bringing buyers and sellers together in one marketplace. 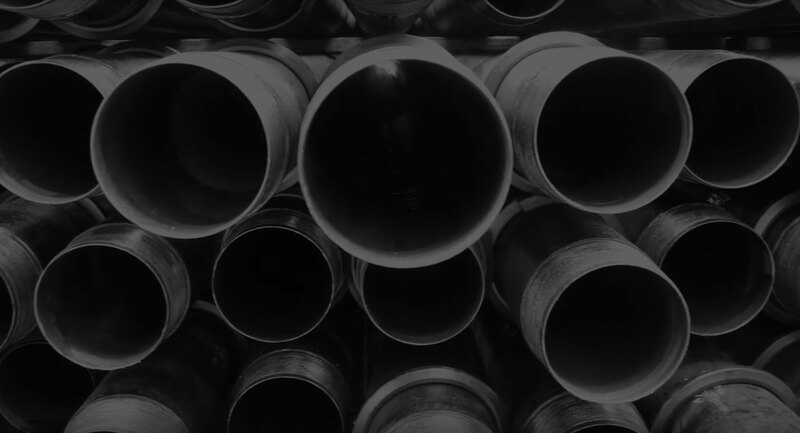 Buyers can easily navigate to find the pipe they need. And sellers can simply and efficiently list the pipe they have to sell. We maximize your surplus recovery value with our ability to offer THI Certified Products.